Well worn, or well loved, depending on how you view it. 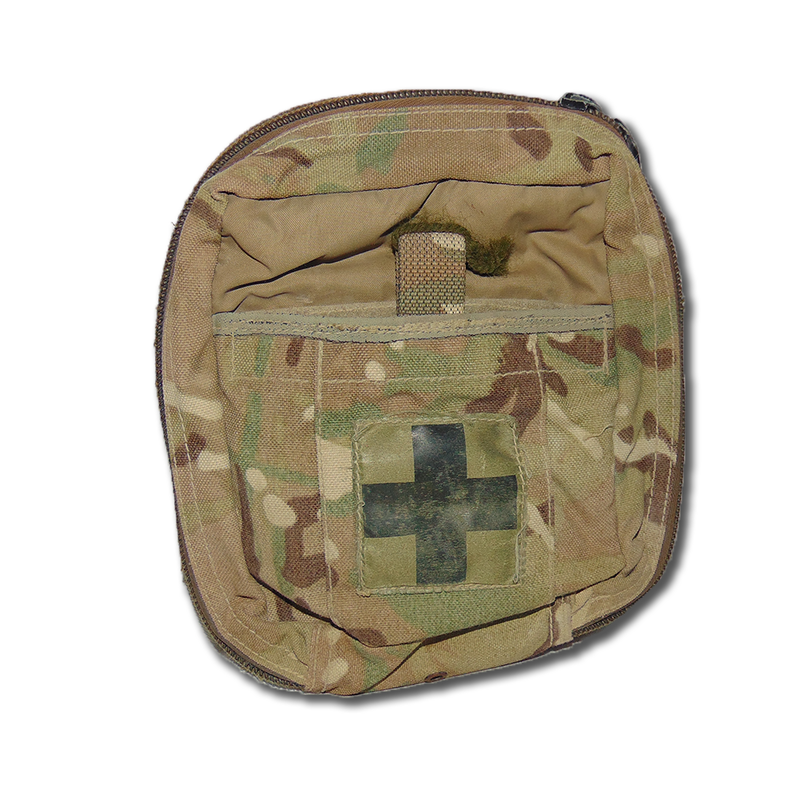 These Individual First Aid Kit (IFAK) Pouches have have certainly seen some action, but can now be yours at the fraction of the cost of an after market pouch. 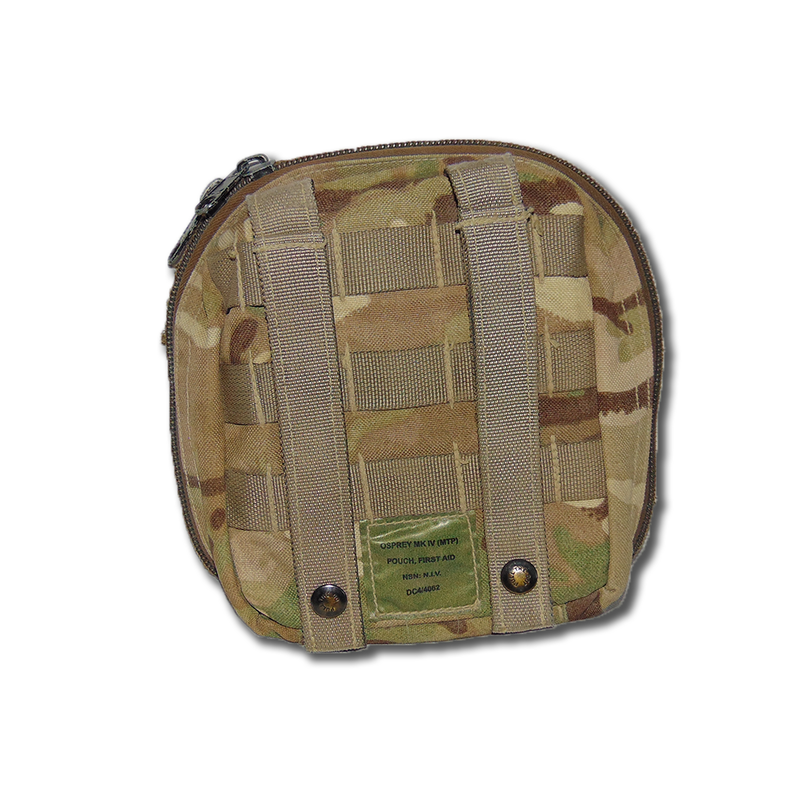 Features internal velcro cover, and room for all your first aid essentials, on a Codura MOLLE compatible pouch in the British Multi-Terrain Pattern (MTP). 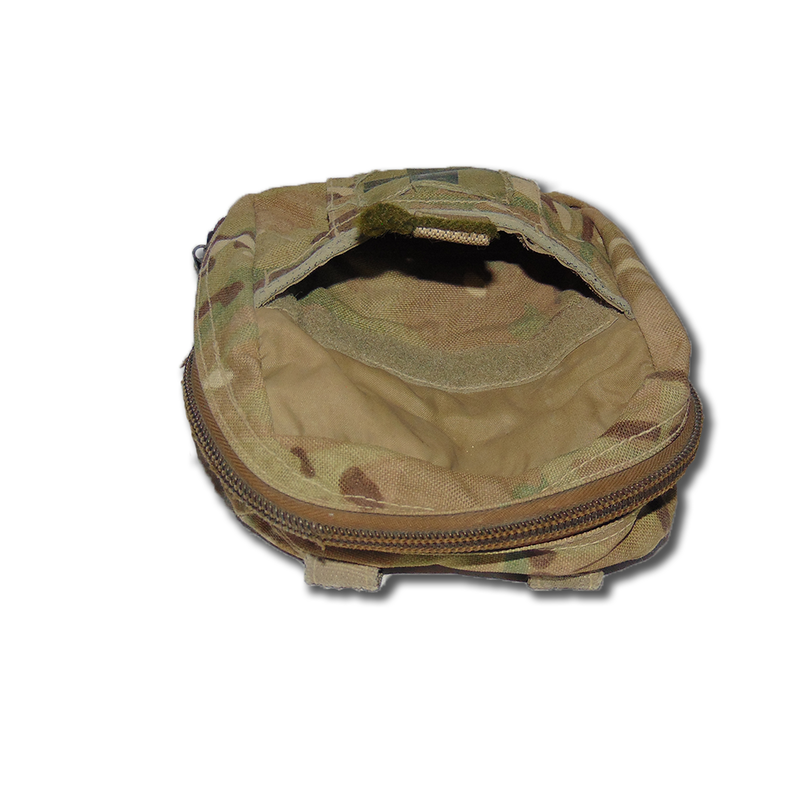 The British Multi-Terrain Pattern (MTP) utilizes some of the colour scheme of the American Multicam pattern, with shapes and patterns of the classic British DPM. What you get as a result, is an outstanding, sharp pattern that keeps the enemy guessing! 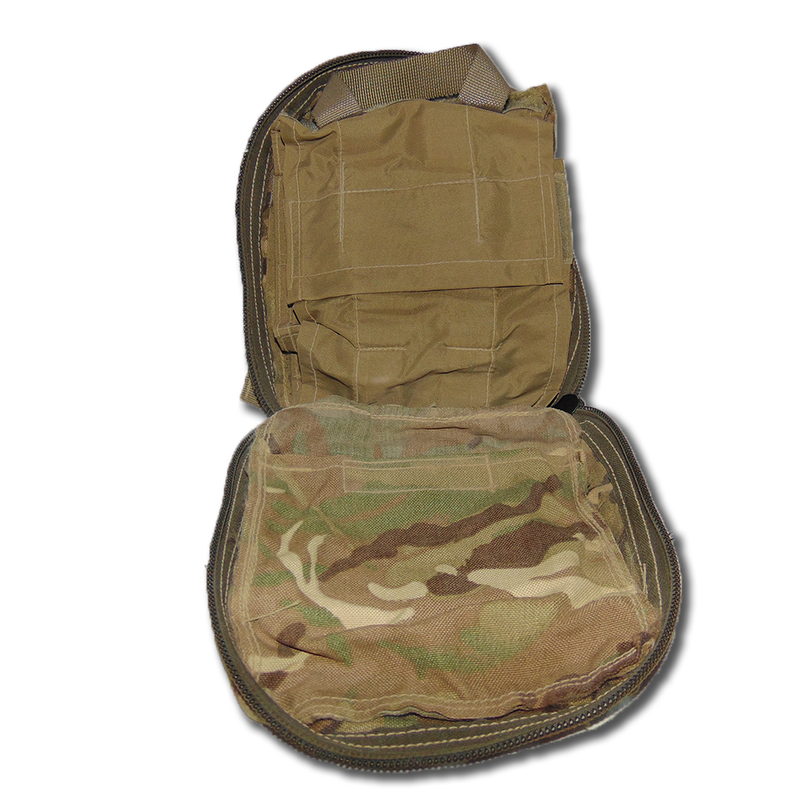 Own an outstanding, battle tested piece of kit that is essential for all gunfighters and adventurers alike! Also useful for any Escape from Tarkov LARping! Measures 9 inches by 8 inches.